My two favourite girls ready for business! 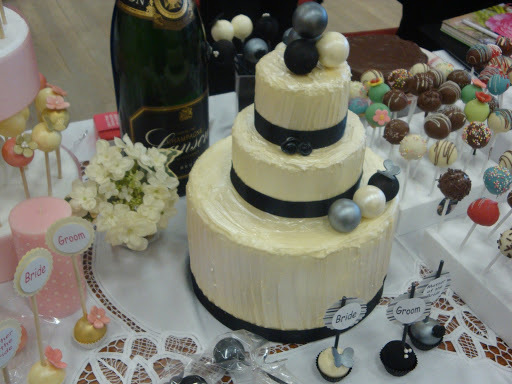 We’ve had a fabulous day at the wedding fayre, thank you to all the lovely Brides-to-be for your wonderful comments. 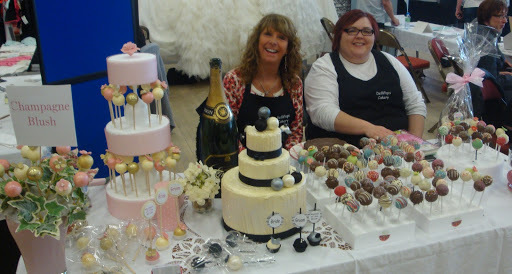 It was so much fun meeting so many new DelliPop fans and learning all about your wedding plans. 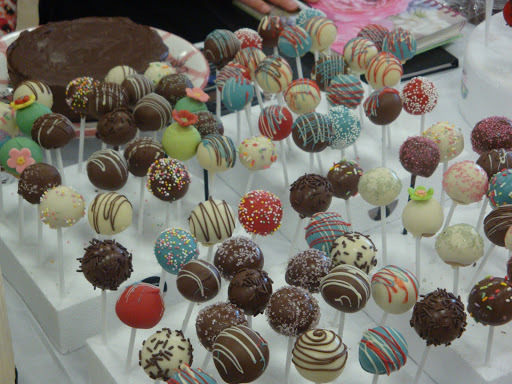 Definitely a successful day … taking orders and watching you all make yummy faces when you try a cake pop for the first time! 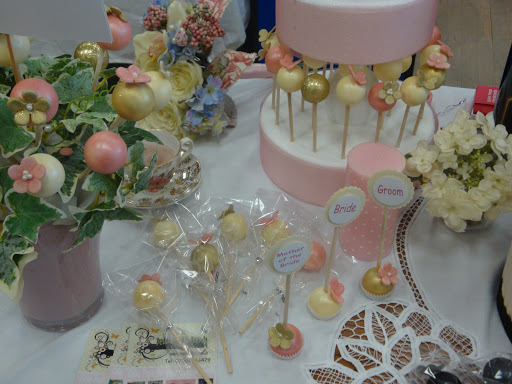 UpsiDellies proved to be the star of the show, everyone loved the idea of combining a place name with an edible favour.